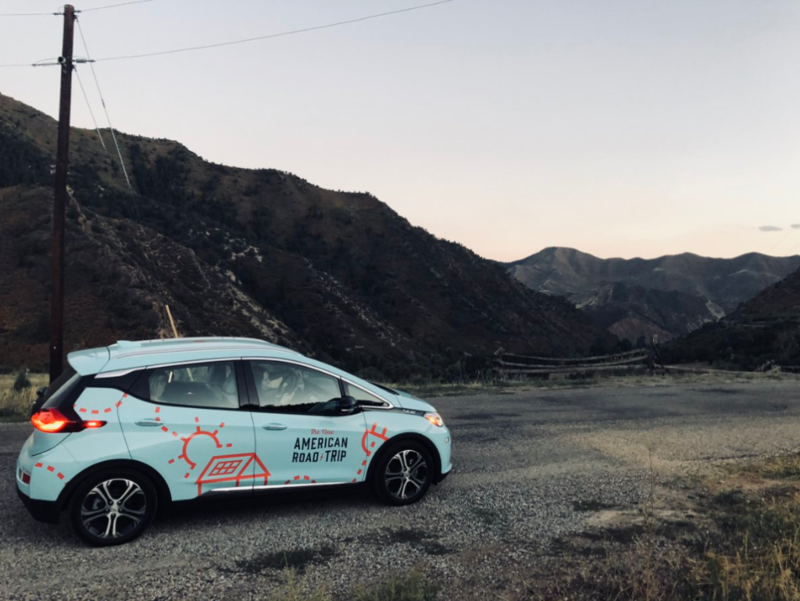 Our hosts Rev, Antonique, and Mustafa are joined by comedian JC Coccoli to explore The New American Road Trip, a cross-country journey in an electric car to highlight “Unsung Heroes of Climate Change” and America’s climate leadership. 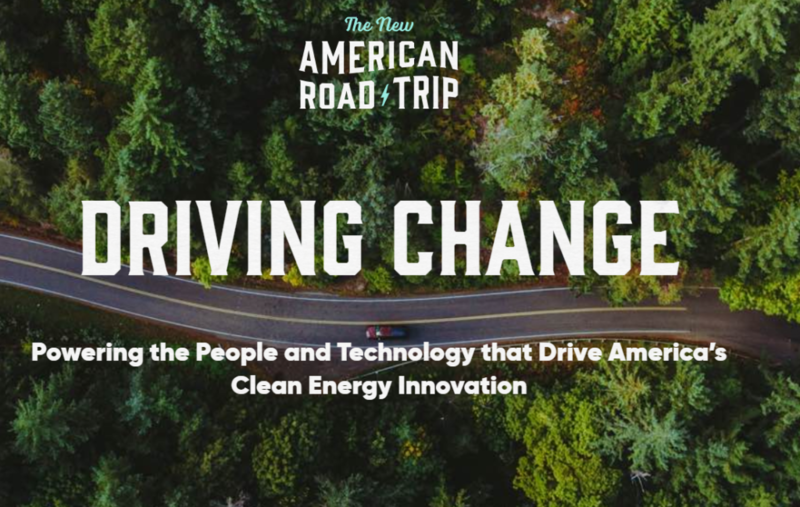 The show features audio local leaders, innovators, workers, and communities along the journey, which proves America’s commitment to fighting climate change is real, robust, and going to move us forward to a healthier and more prosperous future for all. 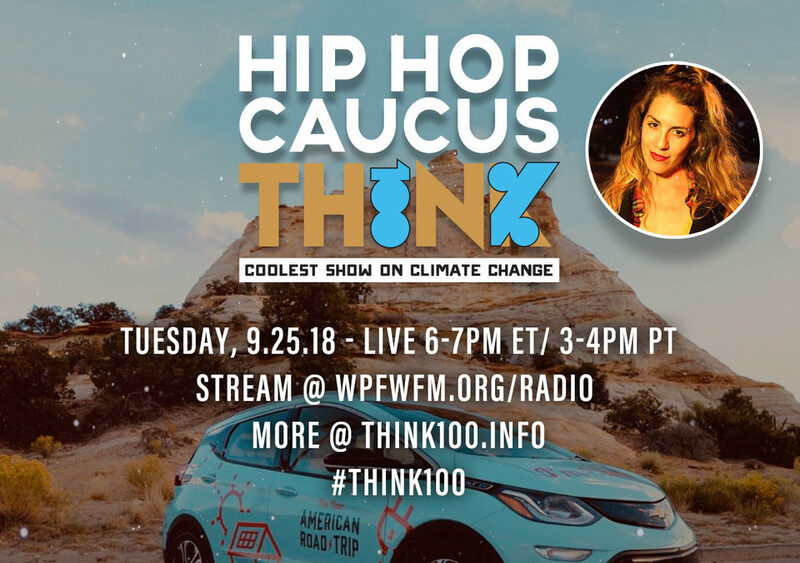 Our hosts also discuss Climate Week NYC, Hurricane Maria at 1-year, the 6th annual HBCU Climate Change Conference, and National Voter Registration Day. More at NewAmericanRoadtrip.com and Think100.info.